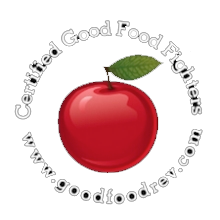 The Grenache Tour - Good Food RevolutionGood Food Revolution | Wine is food. 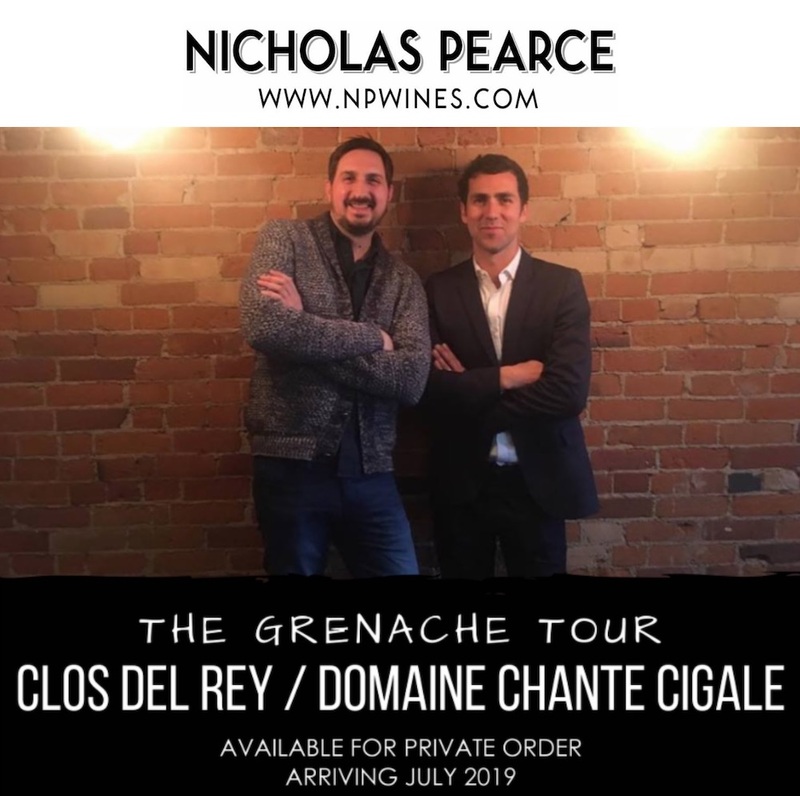 Nicholas Pearce presents a limited time private order offer of Clos del Rey and Domaine Chante Cigal. We recently had the pleasure of touring around the city with Julien Montagne of Clos del Rey and Jean-Yves Pomaret of Domaine Chante Cigale, the self-proclaimed grenache tour, and the consensus amongst the city’s top sommeliers was unanimous: these wines are freaking delicious. Discover the unique terroirs of Châteauneuf-du-Pape and Maury through two winemaking friends and two critically acclaimed estates. In the foothills of the Pyrénées Mountains, not far from the Mediterranean sea, Clos del Rey is situated in the center of almost 900 acres in the tiny village of Maury. The estate has been owned and farmed by the Montagne family since 2001. The vineyard itself is nestled among a protected area of garrigues (rosemary, thyme, cistus.) Vines of up to 120 years of age are allowed to grow natural and untrained, in the old-fashioned way, known as the goblet/bush style. 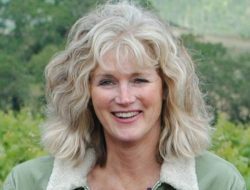 Though, it is what lies beneath the vineyard that lends much of the character and complexity found in their wines. An abandoned iron mine resides on the property, imparting red and orange hues to the soils of Clos del Rey, as well as a soft minerality and silky mouthfeel to the wines. 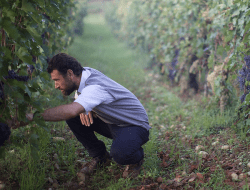 Julien Montagne makes complex wines that truly represent his vineyards and his Catalan roots–you can almost smell the sun. 91PTS – Decanter. Grenache, Carignan and Syrah. Black fruits, earthy, wild herbs. Dense and concentrated, yet very lively. Silky tannins. It displays a somewhat stony and intense finish that is infectiously juicy. A wine of elegance and great balance. Vermentino. It is the granitic soils the Vermentino grows in that helps to give the wine its pleasure, power and freshness. Light gold in colour with green reflections, the Sabina Blanc emits aromas of white flowers, tropical fruits and herbs. On the palate, there is beautiful concentration of just-ripe pineapple, mango and papaya complimented perfectly by hints of thyme and sage. There is a delicate acidity that gives the right amount of freshness without being bracing, balanced by a medium body which provide the perfect canvas for the flavours to shine. The Sabina Blanc is effortless drinking, the perfect combination of power, finesse and elegance. Grenache and Carignan. A delicious fragrance full of ripe red fruit dominated by redcurrant and pomegranate with touches of black fruit and citrus acids. The taste is round, elegant, balanced and softly creamy. Aromatic sensations gradually become more appetizing. The freshness and liveliness of the wine is given by the delicious acidity. Exemplary structured rosé. The name PLATJA in Catalan expresses the beach. And the beach automatically evokes the sun, party, celebrations, aperitifs or barbecues. Carignan and Grenache – 130yr old vines. This, the domain’s top wine, comes from a small parcel of 130-year-old vines (two-thirds Carignan, one-third Grenache), and it has what must be France’s simplest, most artless yet also most touchingly beautiful wine labels. It does see a little wood, and you can’t say that’s a mistake: the fruit still has the aromatic command and authority of the other wines, but now there is a little creamy cosseting, too, and a sense of beeswax polish and poise. On the palate, it is crafted in best OE liqueur of the garrigue style: deep-pile blackcurrant fruits, lavish and dense, resonant, echoing like a bird cry around the hills. A quick look at both the 2013 and the 2004 vintages of this wine shows how the aromatic layers grow with time (look out for violet, mushroom and leather) as the wines grows more luscious and succulent still. Old Vine Carignan. Carignan-dominated (between ourselves, maybe a bit more than that), packed with the unique perfumes this variety can surrender when it1s ancient, wind-dried, schist-bathed, star-struck and surrounded by hundreds of kilometers of Mediterranean scrublands: blackcurrants and sloes, with grapefruit pith, rue, gentian and cade, like a gin distiller’s suitcase. It’s dense, deep, almost shattering on the palate: taut and tight, rigorous and long, murmuringly aromatic throughout. Old Vine Grenache. Sourced from 50 year old Grenache vines, grown on black schist and mark soils. Hand harvested from the single vineyard parcel of Episcata. Aged 12 months in vats before bottling. Very pretty nose of spices, garrigue (scrubland) and leather. 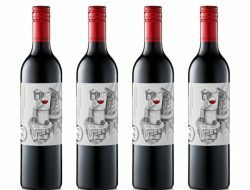 The wine is pure and soft, medium bodied with a fresh finish. 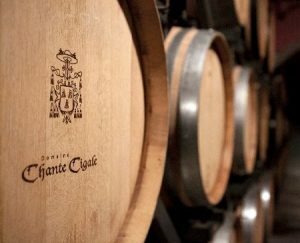 Domaine Chante Cigale, located within the village of Châteauneuf-du-Pape, has been owned and operated by the Sabon Favier family for several generations. It covers 50 hectares of vineyards classified in the Châteauneuf-du- Pape appellation. 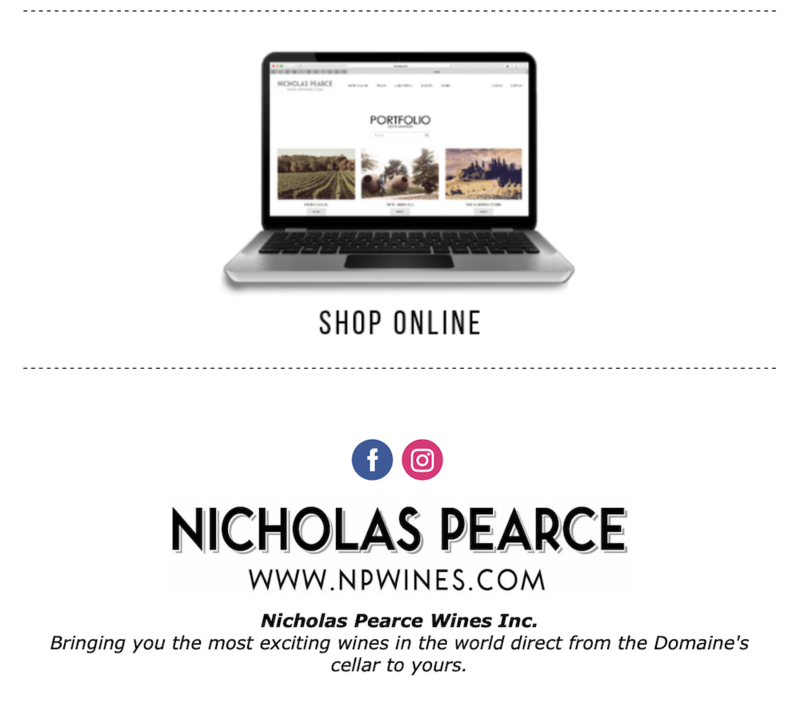 Recently Christian Favier, the father, released the reins to his son, Alexandre, who has soon become well-known in Châteauneuf-du-Pape. 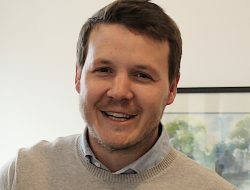 Despite only being in his early 30’s he has been lauded by famous journalists like Steve Danzer and Robert Parker in the US and Jancis Robinson in the UK. 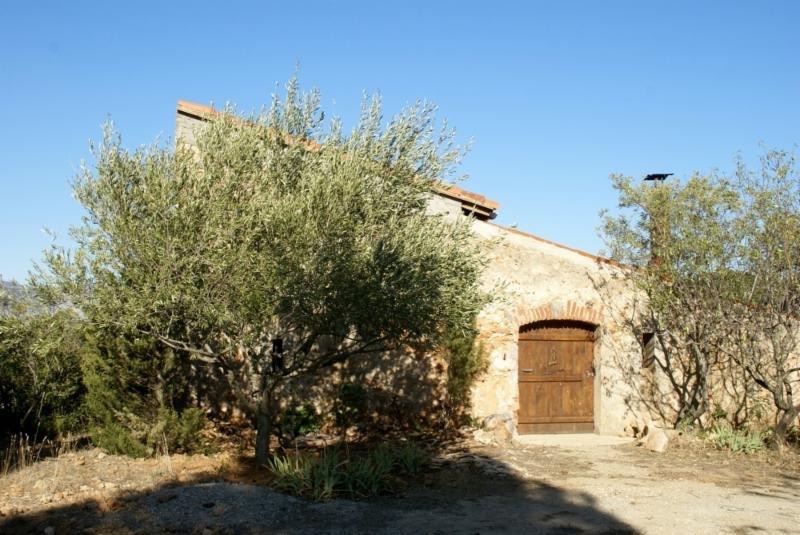 This is a traditional house with 40 hectares of red grapes and 5 hectares of white. They have parcels in all of the main soil types of Chateauneuf and they vinify the top parcels separately. Alexandre also produces 5 times more white wine than the other producers in Châteauneuf. Grenache and Carignan. A bouquet of red berries and liquorice with interesting secondary characteristics of olive and oyster shell. A touch of white pepper and spice too. Focussed on red raspberry and tart cherries. A bit more earth and spice leading to memories of warm, cherry jam. The mid-palate is quite drying with cottony tannins and the finish lingers on mineral and wooden touches. The Cicada is composed of 80% Grenache aged in concrete vats, and 20% Carignan aged in 5 year Burgundy barrels, to help soften the tannins. 20% Grenache Blanc, 20% Roussanne, 20% Bourboulenc, 20% Picpoul, 20% Clairette. Hand harvested from 40yr old vines. Fermentation in stainless steel and new oak barriques. Exotic fruits and white flowers on the nose. Very round and fine on the palate with a great mineral finish.